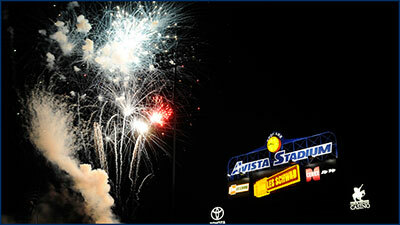 Avista Stadium is a great spot to watch baseball, and fireworks. Your Spokane Indians baseball team plays the Boise Hawks on Monday, July 4 at 6:30pm with fireworks to follow. Call 509-343-OTTO for your tickets. There's also a big fireworks display Monday night at Riverfront Park. And the Spokane Tribe of Indians are having a huge fireworks show at Two Rivers Casino. 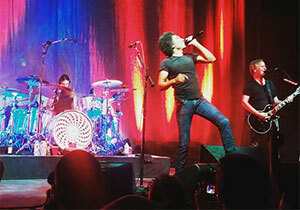 Alice in Chains has garnered multiple Grammy nominations, sold more than 20 million albums worldwide and amassed a diehard international fanbase in the millions. The band will be at the INB Performing Arts Center Saturday, July 9 at 8pm. Ticketswest has your seats at www.ticketswest.com or 800-325-SEAT. 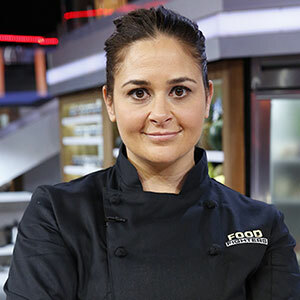 The Coeur d'Alene Casino is bringing the Farm to Fork farmers market and cooking demonstration back to the Chinook Meadow this summer, with Top Chef's Antonia Lofaso (pictured) Sunday, July 10. And Iron Chef's Cat Cora on Sunday, August 14. For information and tickets go to cadcasino.com. 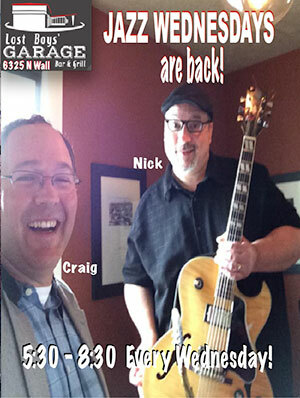 Craig Landron and Nick Schauer are starting back up again for Jazz Wednesdays at Lost Boy's Garage, starting tonight, June 29 from 5:30-8:30 at 6325 N Wall. Julia Keefe is performing at Laguna Cafe on the south hill this Friday, July 1 from 6:30-9pm. Julia will be joined by Scott Steed, bass and & Nick Schauer, guitar. 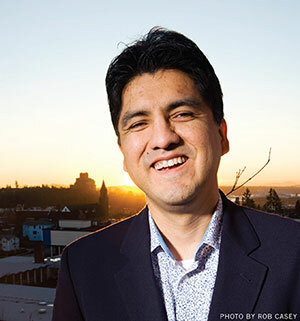 Auntie's Bookstore presents renowned author Sherman Alexie reading his new children's book, Thunder Boy Jr., at The Bing Crosby Theater, Friday July 15, at 7pm. Admission is by donation. July 15-17. 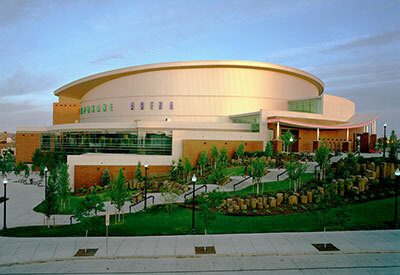 Three big days at Spokane Arena! Friday, July 15 at 8pm: Rock n Roll legends KISS bring their Freedom to Rock Tour to the Spokane Arena. Opening for KISS will be recording artist Caleb Johnson, American Idol Season 13 winner. Saturday July 16 at 8pm: James Taylor and his all Star Band, and Sunday, July 17, at 4pm: Spokane Empire plays in the 2016 Indoor Football League Championship Game. Ticketswest has your seats for all these great events at www.ticketswest.com or 800-325-SEAT. Music, Micros & BBQ, a summer food and drink series presented by Coeur d'Alene Casino, kicks off this month with brews from western Washington's top breweries, spirits courtesy of Cruzan Rum, live music from Eclectic Approach, and an $18 all-you-can-eat BBQ on Saturday, July 9 in Red Tail Bar & Grill. The event begins with food and drinks from 5 to 9pm and music from 7 to 10pm. Go to cdacasino.com for all the details. Vintage car lovers live for two things. One is to show off their restored beauties to other car buffs, the other is to look for those elusive parts to finish their current project. 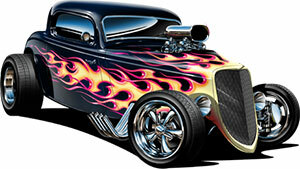 This year at the Spokane Automotive and Collectible Swap Meet, they can do both. July 8, 9, and 10 will be the dates for the 46th annual 'show and shine' and swap meet at the Spokane County Fairgrounds and Expo Center. The Early Ford V8 club will be sponsoring this event along with Gus Johnson Ford. Cars will be shown by all makers with model years ranging from 1900 through about the early 1980's. What will make this event truly unique will be the concurrent swap meet and live auction. Over 700 vendors are planned to have tables set up with memorabilia, toys, antiques, transportation collectibles and spare parts. Far from being a 'male-only' event, this swap meet will have vintage memorabilia for the whole family. And as an added bonus, Mitch Silver Auction will be having their yearly auction on Saturday. Additional information and photos from past events available at EarlyFordV8ie.org. Friday, July 22 through Sunday, July 31, the Spokane Civic Theatre's Academy students present Disney's High School Musical. Curtain times are Thursday through Saturday 7:30pm and Sunday at 2pm. Get your tickets and more information at www.spokanecivictheatre.com.